36 pages | 25 Color Illus. | 1 B/W Illus. Computational fluid dynamics (CFD) modelling is a tool that is routinely used in fire engineering analysis and the design of buildings. This guide gives background to the CFD methodology for 'non-experts' (such as those who may have to review or approve designs where CFD has been used). 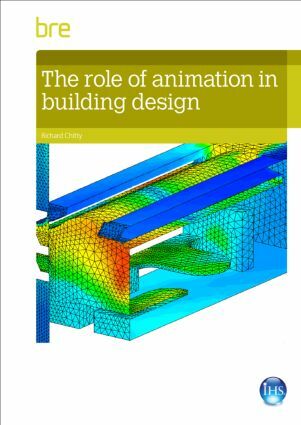 It discusses the application of CFD in building design giving guidance on best practice and focussing on fire safety, ventilation, thermal comfort and wind movement around buildings.